On JTBC's Let's Eat Dinner Together on November 21st, Cha Eun-woo was given an 100-point A+ appearance rating by a professional plastic surgeon. Cha Eun-woo "Face Genius," along with "Music Genius" singer Henry Lau, made an appearance on the show together and went to Gangnam to try and snag a meal. Cha Eun-woo was paired with Kang Ho-dong to make one team, and the house they visited was that of a plastic surgeon husband, a violist wife, and their six-month-old baby. The moment the husband said his occupation, Ho-dong said, "The face genius meets the specialist! How do you rate Cha Eun-woo's face?" The husband replied, "He's handsome. Even other men would say he looks attractive." To that, Ho-dong continued to ask, "How many points would you give him on a scale from 1-100?" Again, the husband responded, "There's nothing to change. 100 points." Eun-woo laughed in response, saying, "Thank you. I was actually kind of nervous." Apparently wanting to join in on the fun, Ho-dong then asked the specialist if he's good looking and how many points he would get. Then the specialist had to give a realistic response, saying, "You have nice features, but your head is big. But it's okay because it matches proportionally." When asking what the specialist would recommend fixing, he again responded, "It's hard to do much if you have a big head. It doesn't work. Since you have good proportions, you don't have to do anything." They all laughed. 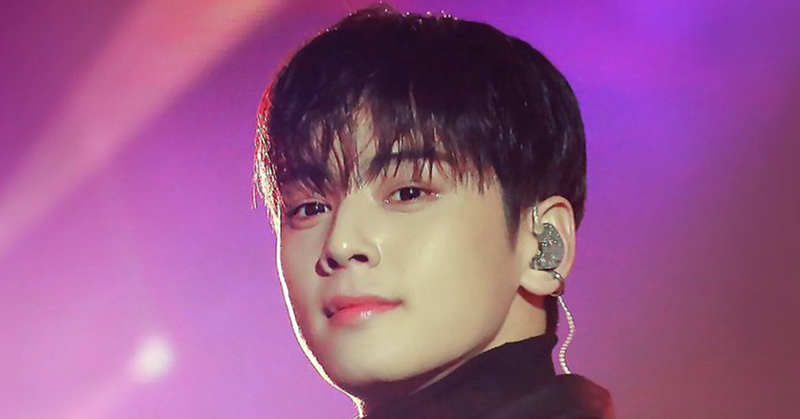 Not that any of us needed any proof of Eun-woo's amazing features, but there you have it. Even the specialists can't deny his amazing looks! 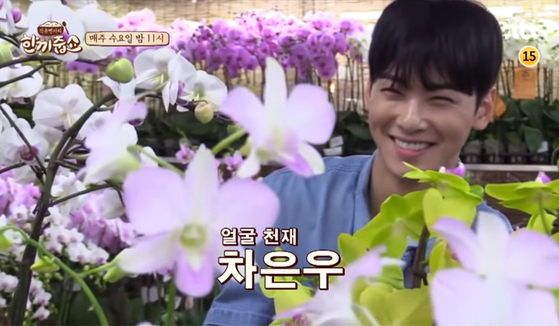 Here is a teaser for the episode of JTBC's Let's Eat Dinner Together featuring Cha Eun-woo.